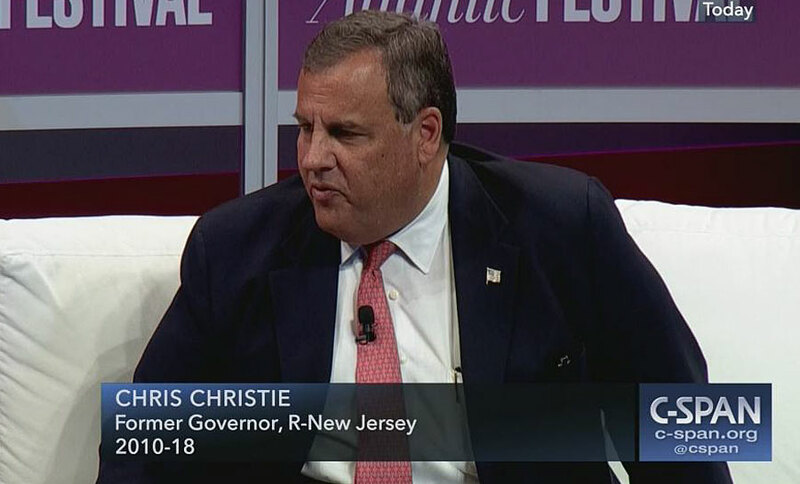 NEW YORK – Former New Jersey Gov. Chris Christie condemned Democratic presidential candidate and California Sen. Kamala Harris on Fox News Monday night, after Harris endorsed the legalization of marijuana on a radio program earlier in the day. The senator spoke on Power 105.1’s radio show “The Breakfast Club” where she gamely admitted to smoking joints as an undergraduate at Howard University. She jokingly said her experiences with pot keep with her Jamaican heritage — Harris’ mother is Indian and her father is Jamaican.